The Journal of Biological Methods (JBM) (ISSN 2326-9901) is a multidisciplinary and open-access journal committed to publishing peer-reviewed papers on cutting-edge and innovative biological techniques, methods and protocols. JBM has been included by the following indexing and archiving services: Google Scholar, CrossRef, OCLC, Portico and SHERPA/RoMEO, and is working to get included by MEDLINE and PubMed Central. When it occurs, all papers already published will be retroactively indexed. JBM Articles that are supported by NIH have already been deposited to PubMed Central and are searchable in PubMed. Edelstein AD, Tsuchida MA, Amodaj N, Pinkard H, Vale RD, Stuurman N. Advanced methods of microscope control using μManager software. J Biol Methods. 2014; 1(2): e10. Published online 2014. doi: 10.14440/jbm.2014.36. PMCID: PMC4297649. NIHMSID: NIHMS644999. Cunningham D, You Z. In vitro and in vivo model systems used in prostate cancer research. J Biol Methods. 2015;2(1). 2015; 2(1): e17. Published online 2015 Jun 4. doi: 10.14440/jbm.2015.63. PMCID: PMC4487886. 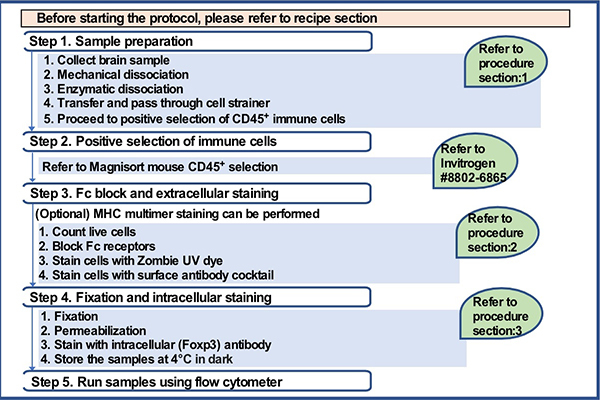 Madaan A, Verma R, Singh AT, Jain SK, Jaggi M. A stepwise procedure for isolation of murine bone marrow and generation of dendritic cells. J Biol Methods 2014;1(1):e1. doi: 10.14440/jbm.2014.12. Wang J, Place RF, Portnoy V, Huang V, Kang MR, Kosaka M, Ho MK, Li LC. Inducing gene expression by targeting promoter sequences using small activating RNAs. J Biol Methods. 2015 Mar 11; 2(1): e14. Published online 2015 Mar 11. doi:10.14440/jbm.2015.39. PMCID: PMC4379447. NIHMSID: NIHMS671622.